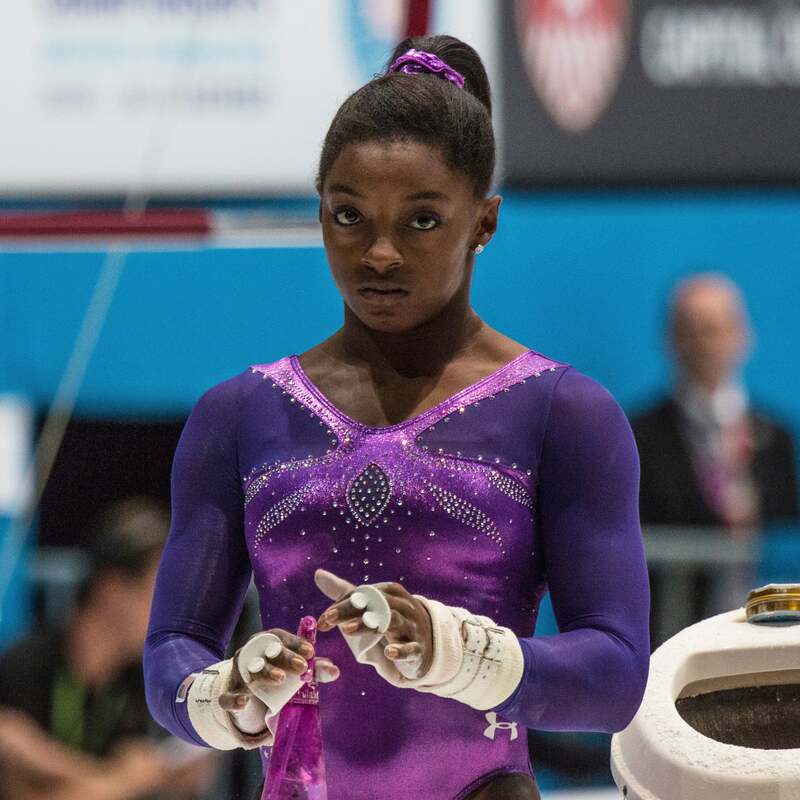 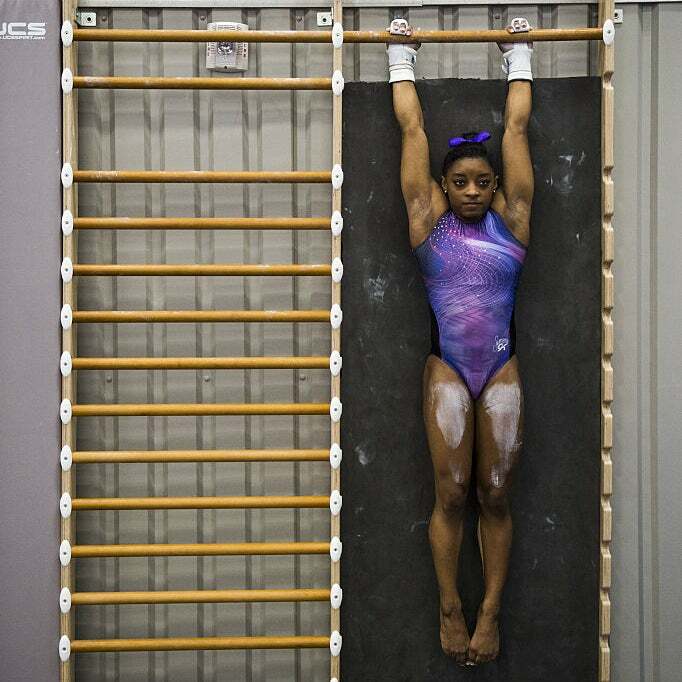 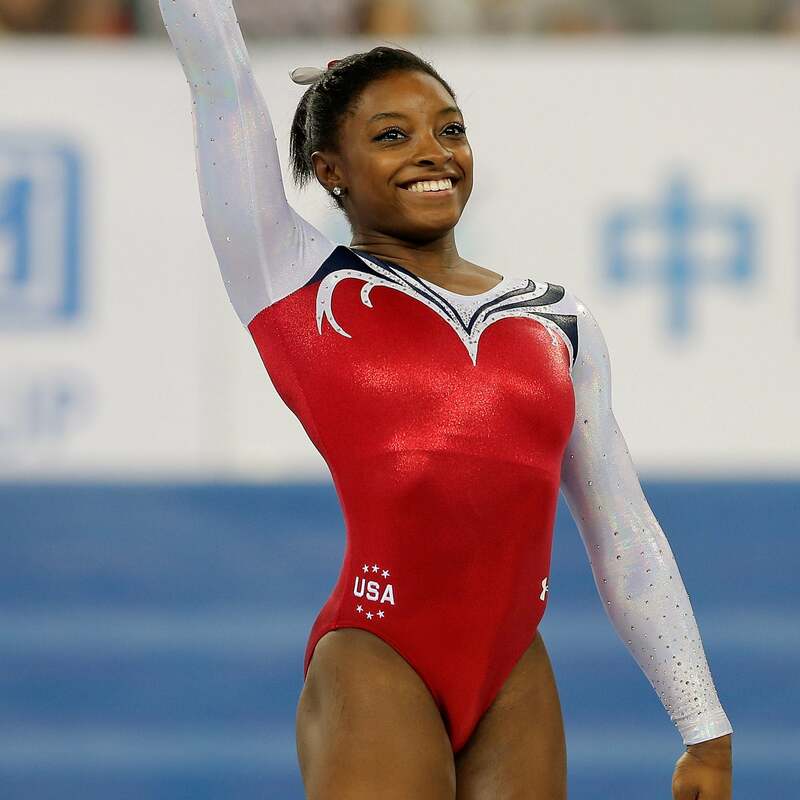 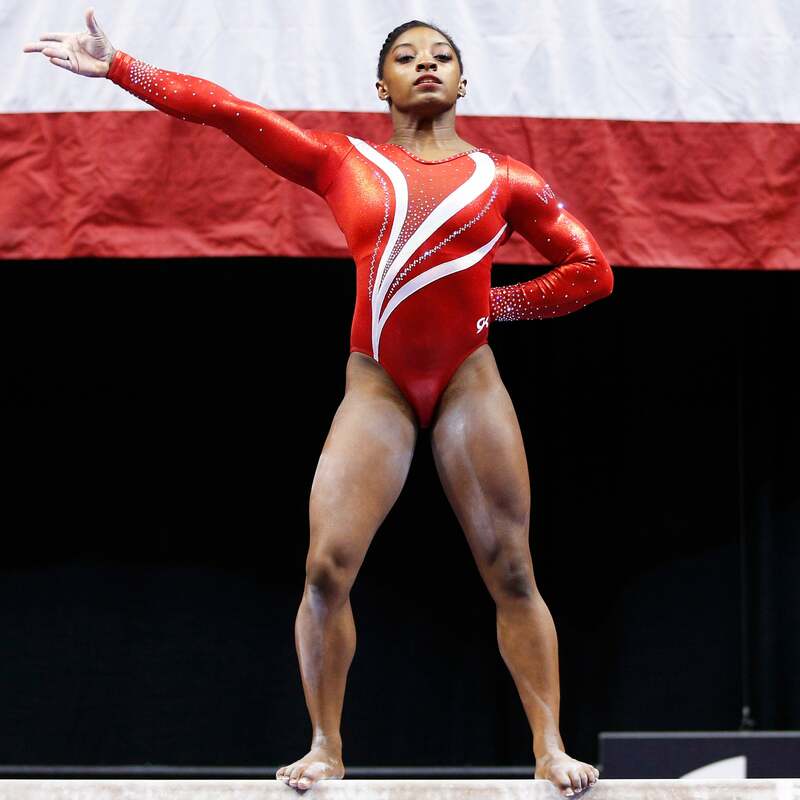 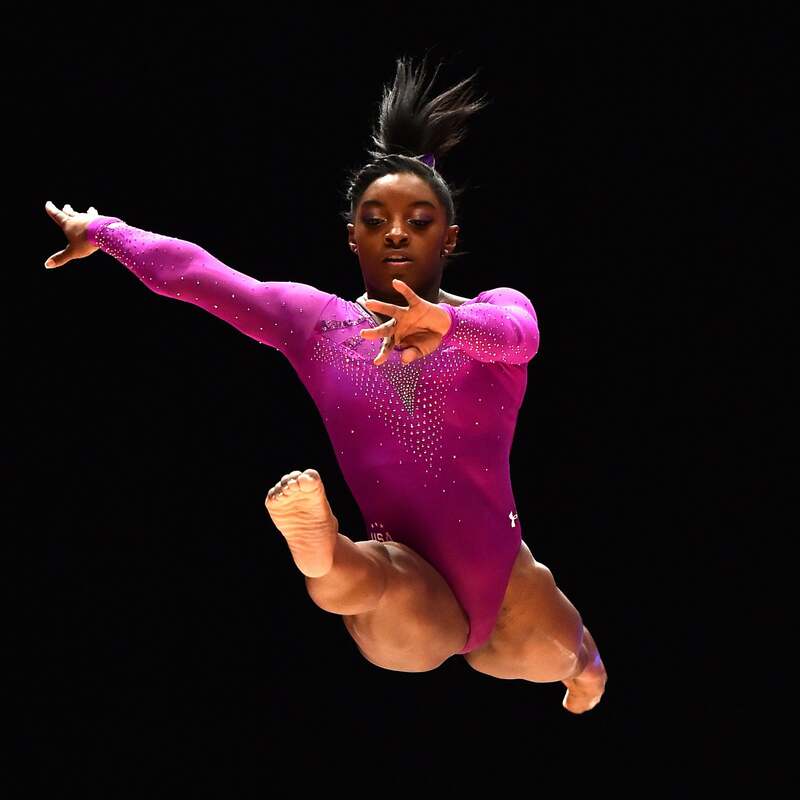 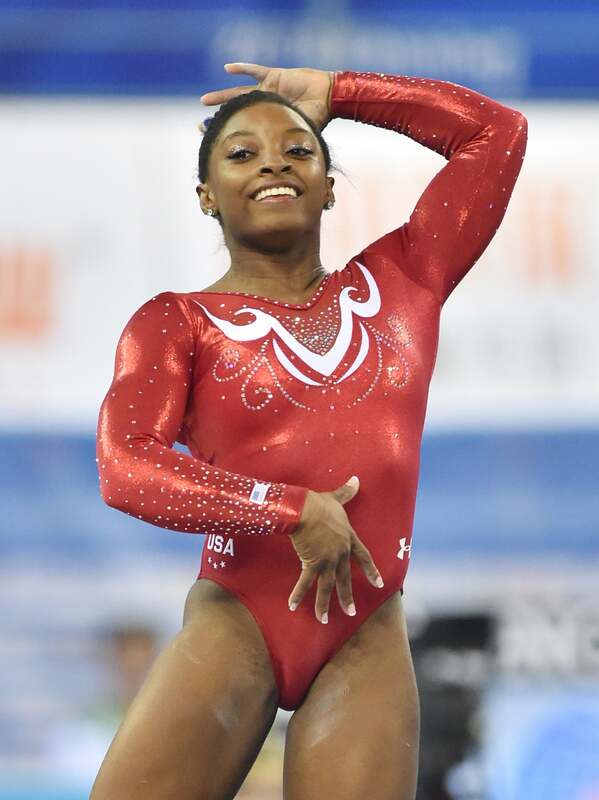 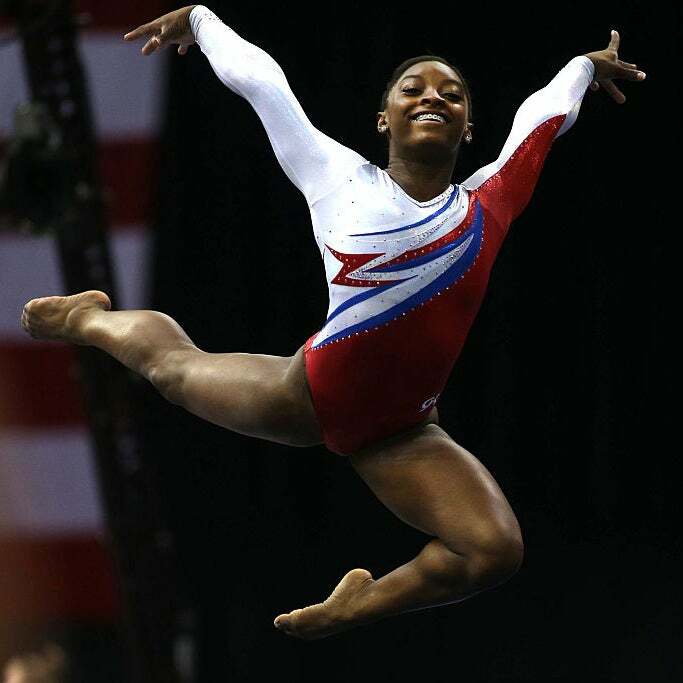 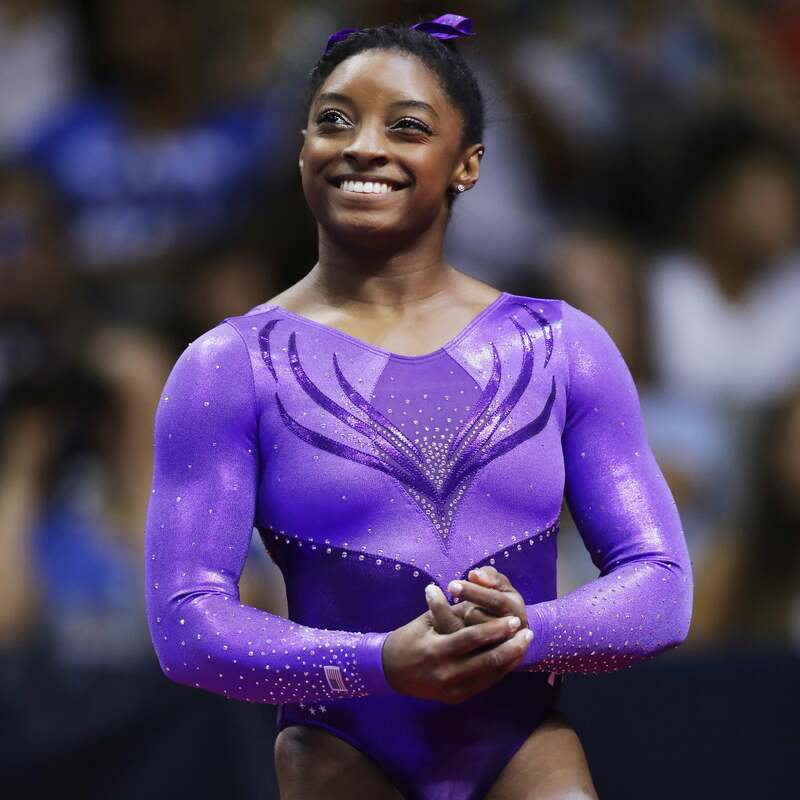 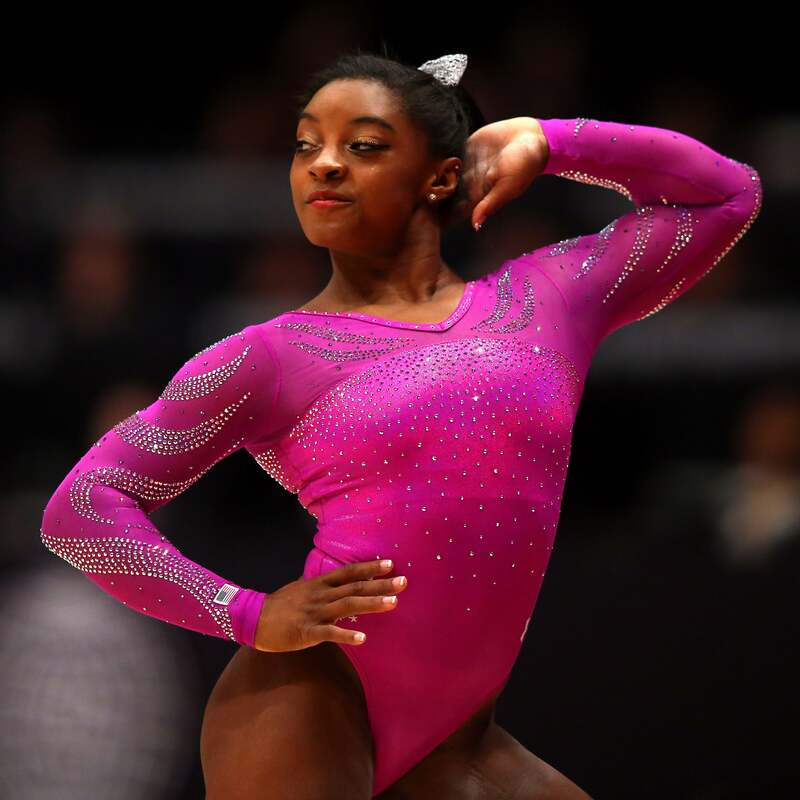 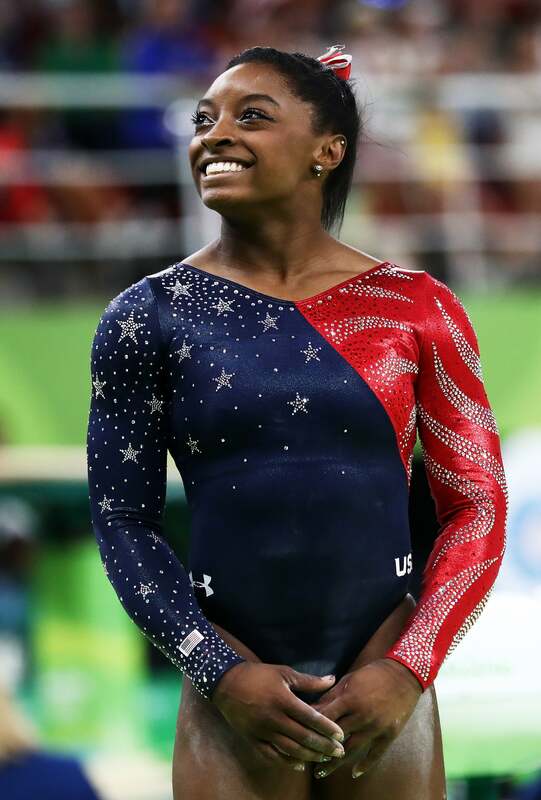 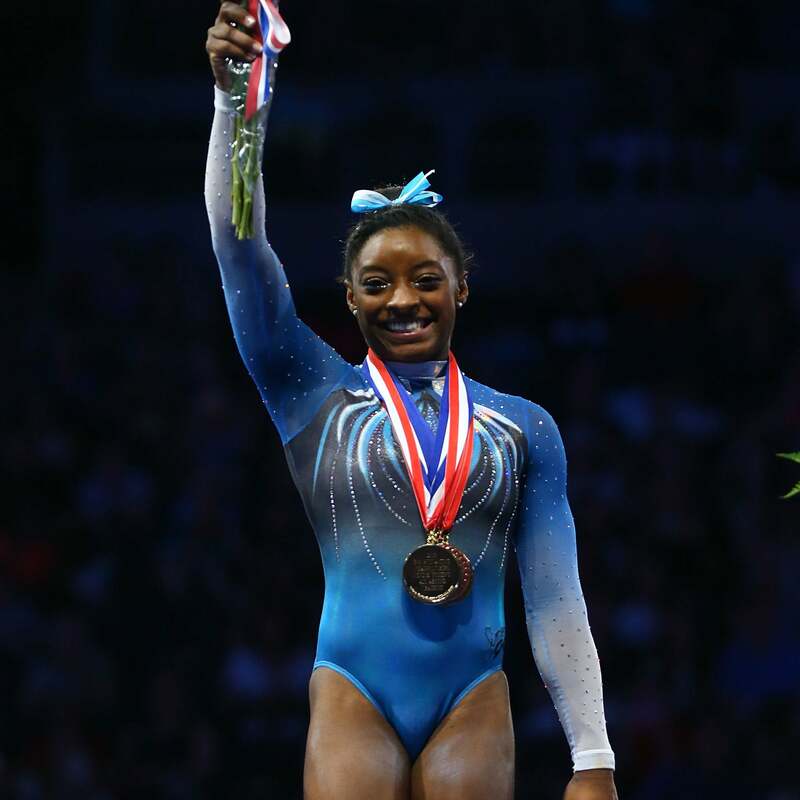 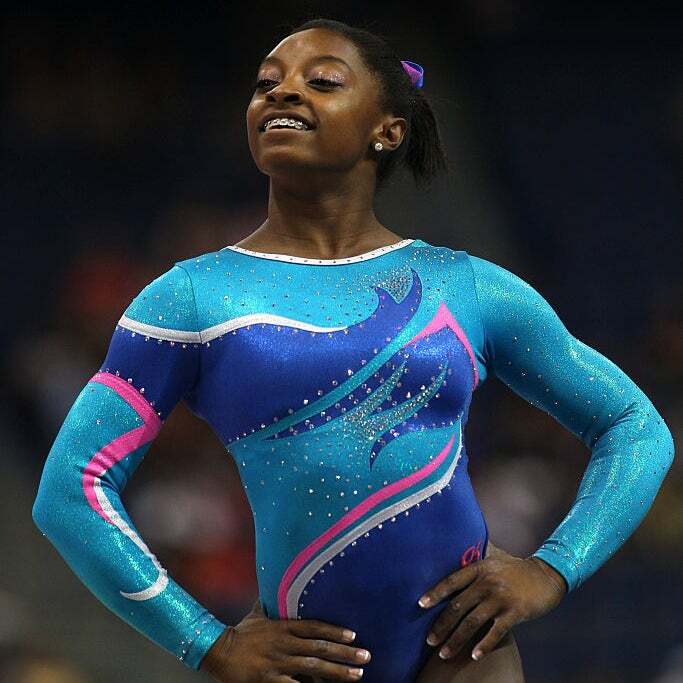 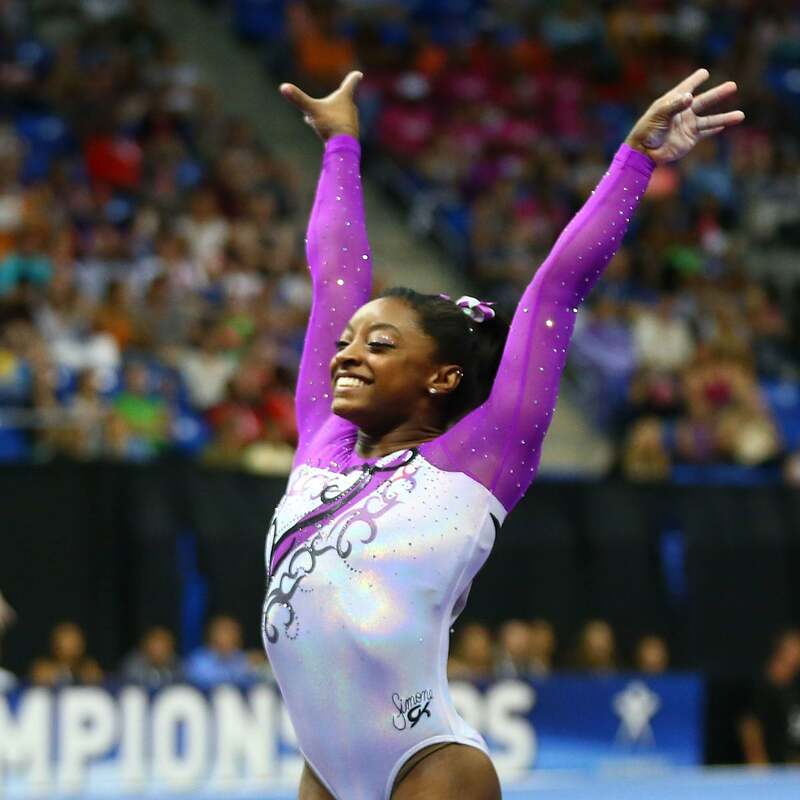 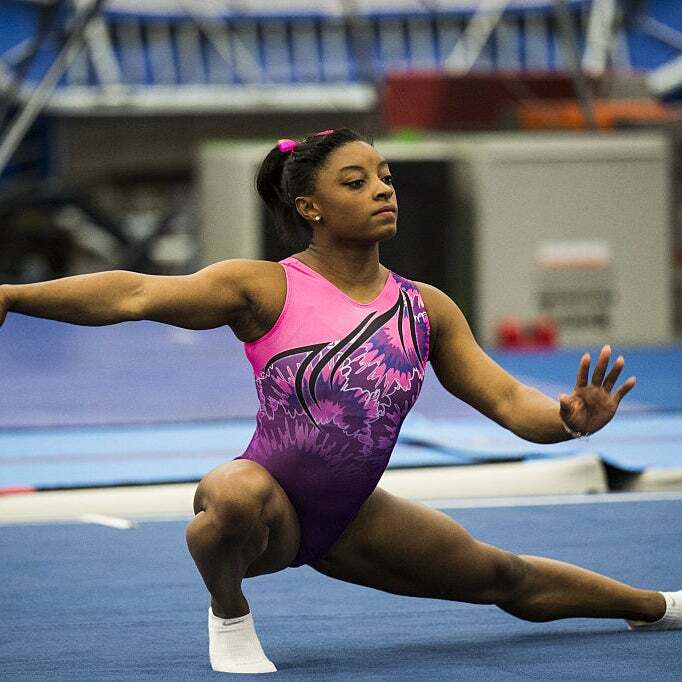 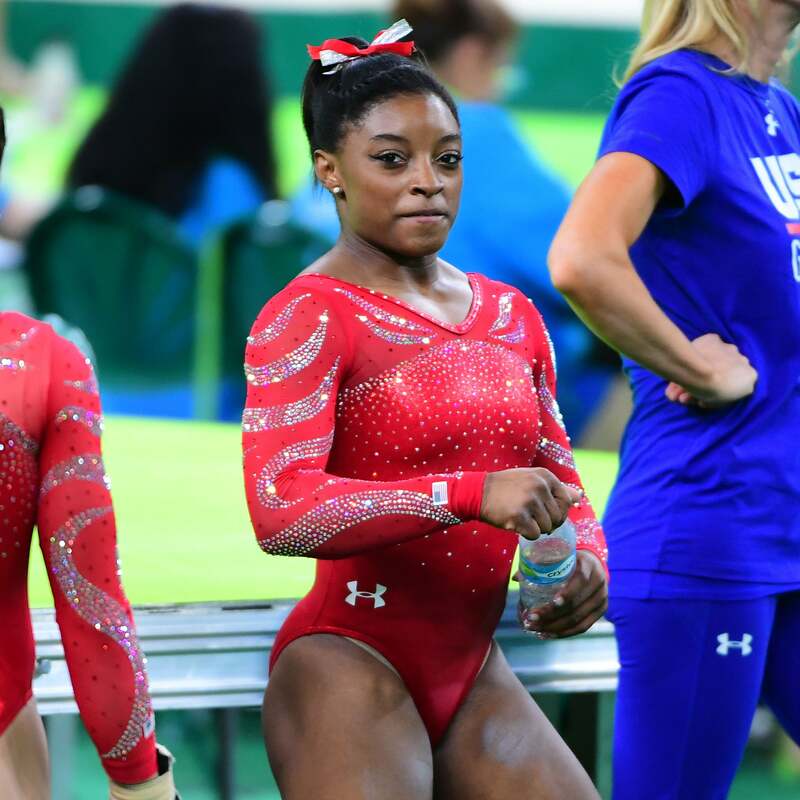 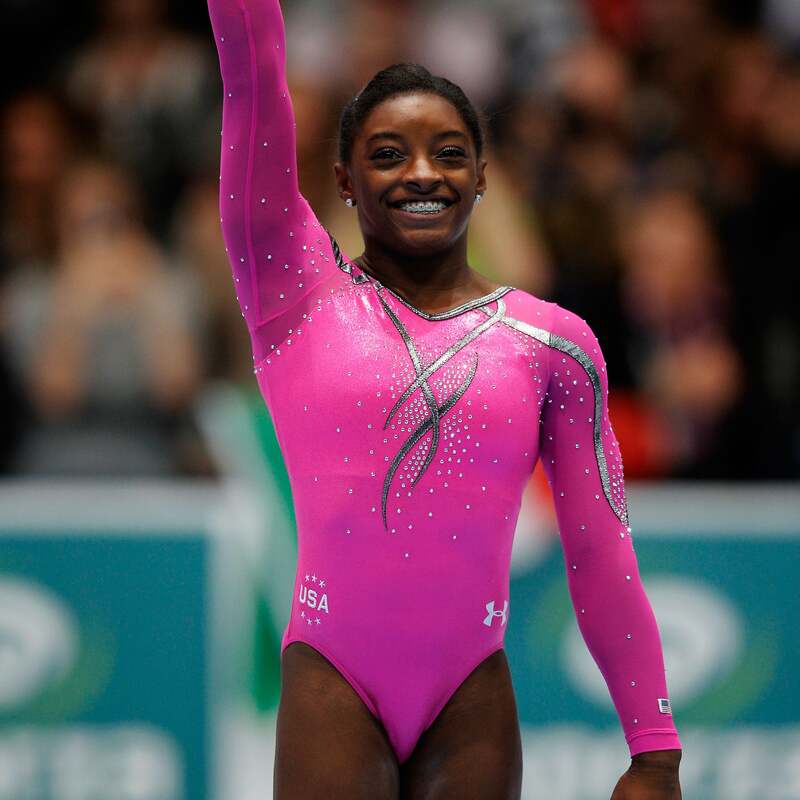 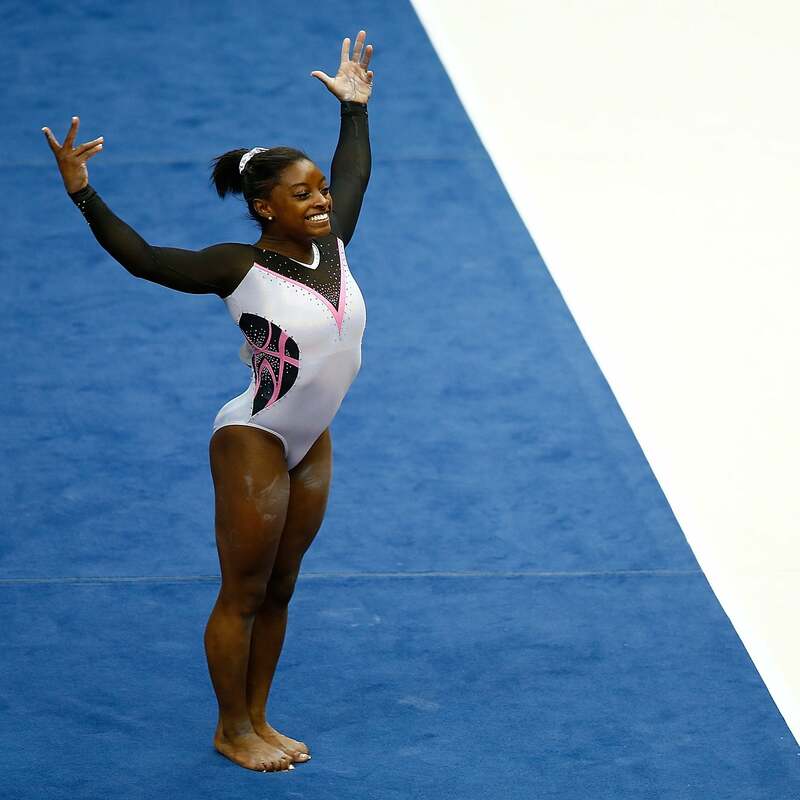 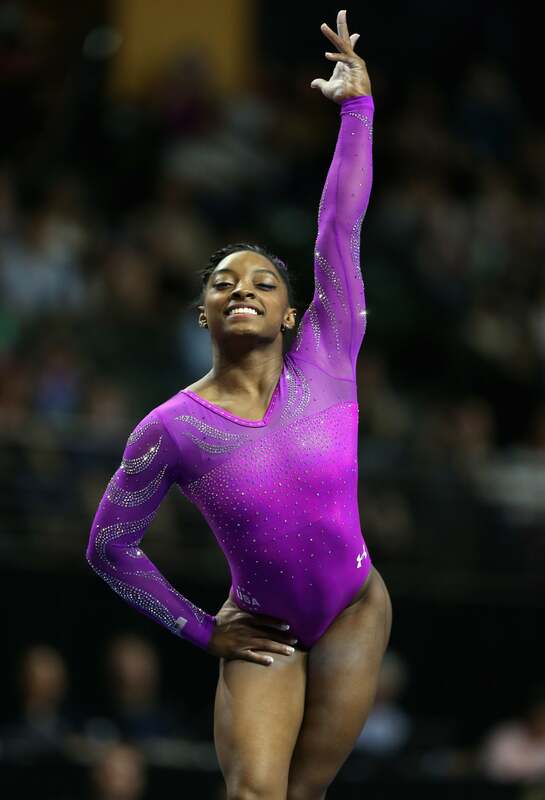 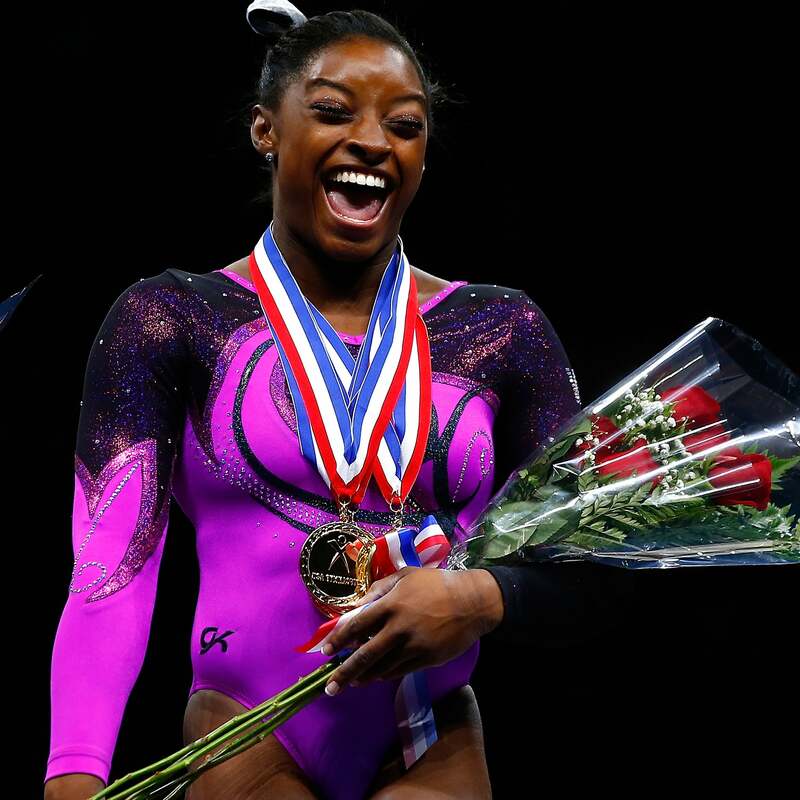 Simone Biles is the world's best gymnast and the only thing that shines brighter than her #BlackGirlMagic are her leotards. 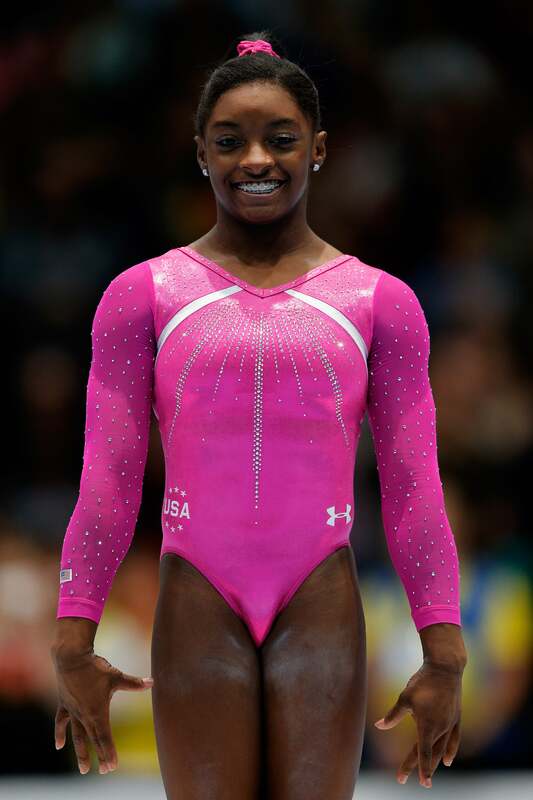 We just love watching her tumble and twirl in those sparkly onesies. 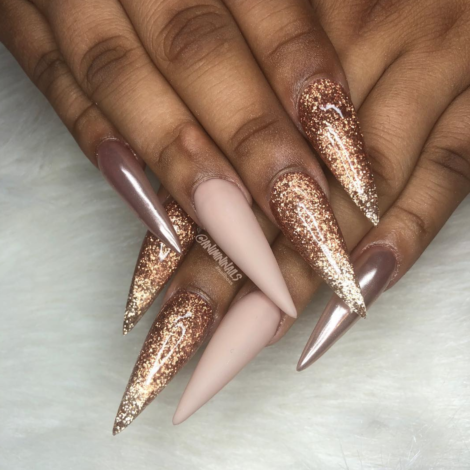 Here's a look at a few of our favorites! 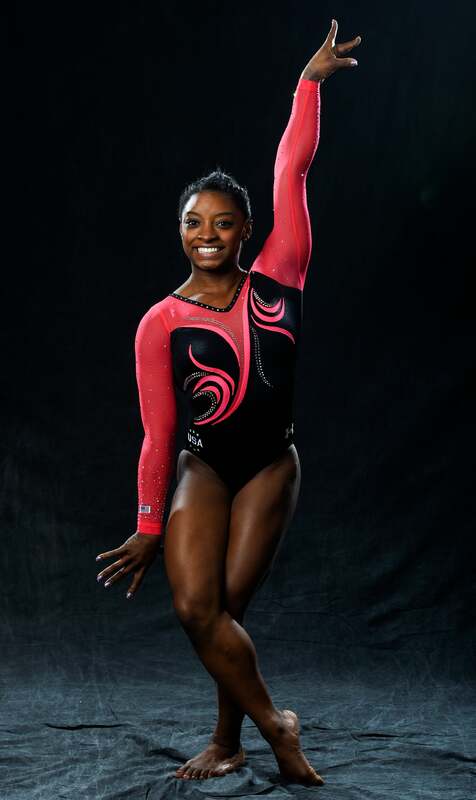 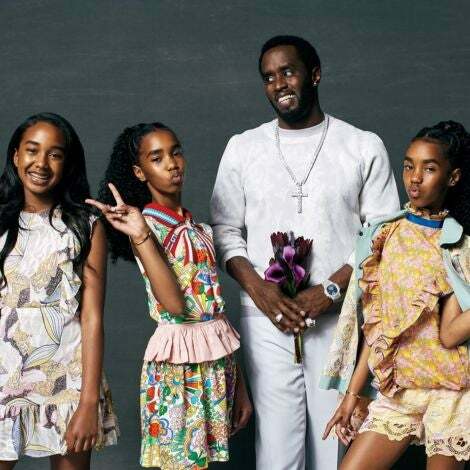 Fierce in black white and pink. 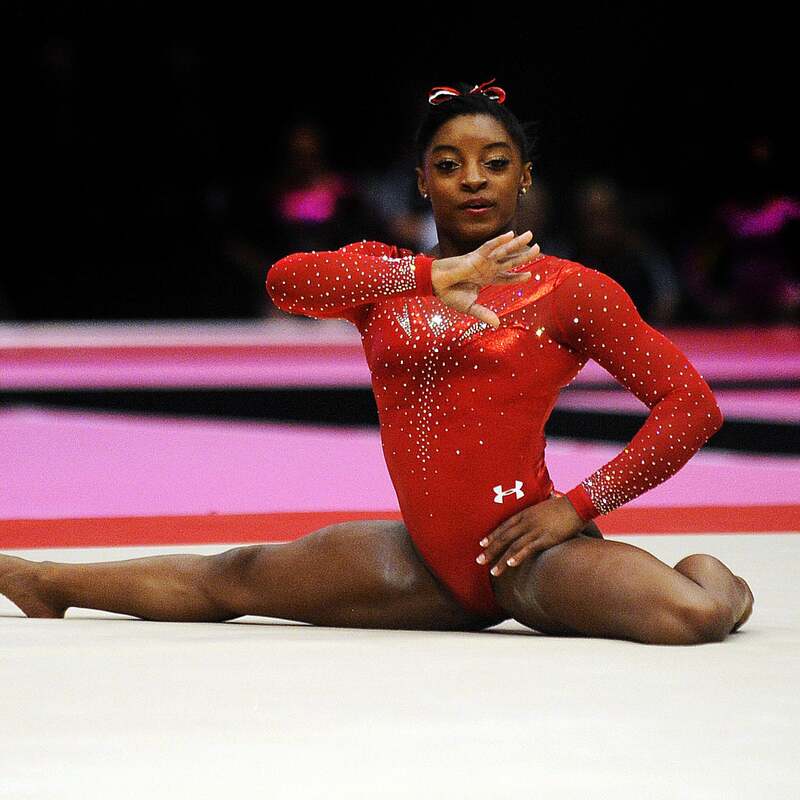 Fierce in black and red.